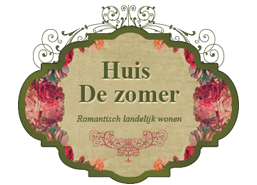 Do you also have a passion for the romantic vintage country style? 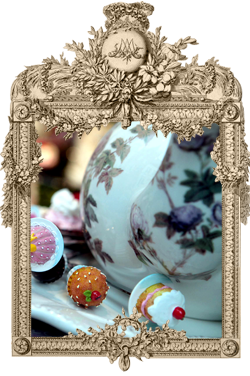 Certainly visit then our store ‘Huis De zomer’ in Bruges. 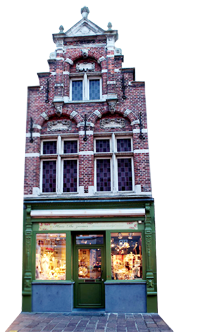 This cozy shop is located in a historic 17th-century Neo–Baroque house, in the main street of Bruges. 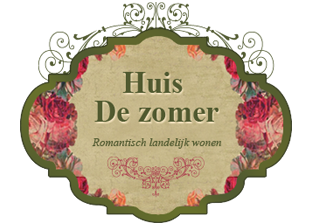 Cosyness, atmosphere and nice living are importent for ‘Huis De zomer’ in Bruges. Our store contains a warm, homely atmosphere and experience. 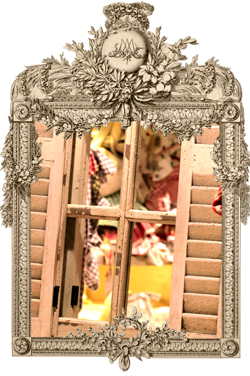 You may lose your way in a wide range of stylish home accessories, beautiful utensils and fun gifts in the romantic vintage country style. 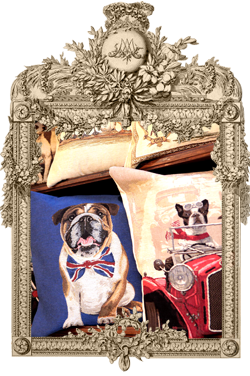 Discover also our accessories for animal lovers. 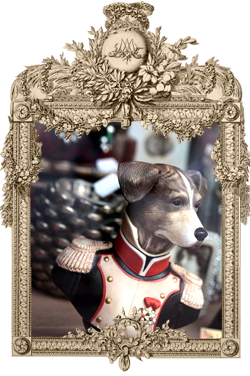 You will hardly be able to take it all in to see the extensive collection of decoration and giftware. Now you will be able to buy a small part of the collection in our webstore. Do you have questions? Feel free to contact us, or visit our store in Bruges. We’ll make time for you!